The best way to work out whether you’ve met the love of your life or not is to take a few notes by a man by the name of Eminem. Yes, if your knees are weak, your palms are sweaty, and the person in question does a mean recreation of your mom’s spaghetti, then you just know you’ve got a keeper on your hands. But instead of staying boyfriend and girlfriend all your life, why don’t you put a ring on it? A proposal is one of the most romantic things you could ever do, but don’t just get engaged in your local park. Every year, countless couples make their way to New York City to embrace the romance and the love of the Big Apple. Of course, this place isn’t just a concrete jungle. While some people choose to get engaged on top of the Rock or up the Empire State Building, there are others who want something more intimate and natural. 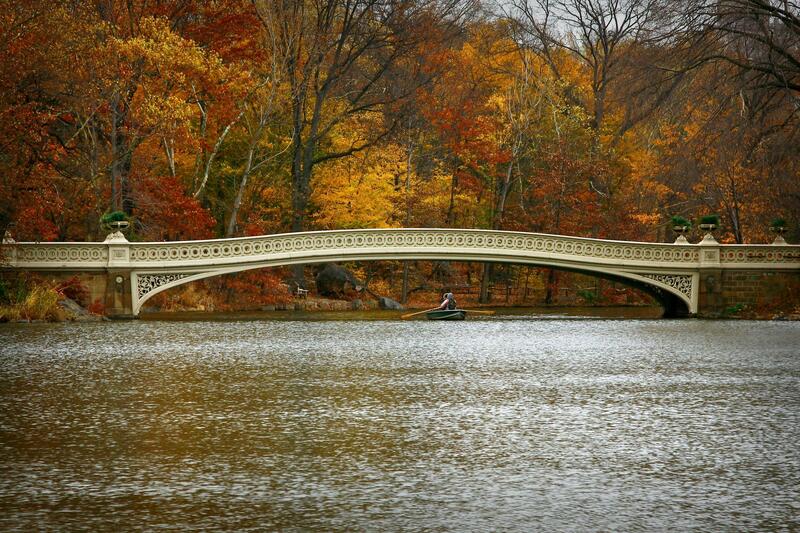 This is where the Bow Bridge comes into play. This beautiful bridge is surrounded by flowers, trees, and water, and it looks like it’s straight out of the movies. Santorini is arguably one of the most beautiful destinations in Greece, and this island offers incredible white buildings with their trademark blue roofs, alongside endless views of the Adriatic. It truly is something that needs to be seen to be believed, but it also serves as an incredibly romantic proposal spot. If you can handle a short hike up to Shakros Rock, you’ll feel on top of the world as you get engaged quite literally on the top of the world. Why wouldn’t you want to celebrate your love as you stand above the Lake of Love? Bruges is a quaint and quiet tourist destinations that offers various little nooks and crannies for you to truly enjoy your time away from the crowds. The Lake of Lake will provide a fairytale spot for your proposal take place, and it would be hard for anyone to say no when they are surrounded by overhanging trees and turreted houses. There’s something about getting engaged up in the air that makes it that extra bit special, which is why The Shard has become an extremely popular and romantic proposal site. 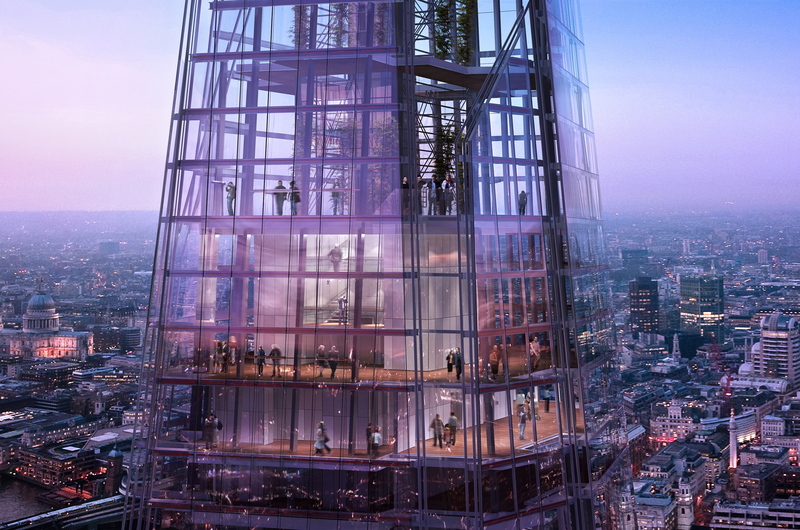 With 360-degree views over the city of London, The Shard not only offers beautiful scenery, but it also offers a bar and restaurant for you to celebrate your engagement after they scream “yes” at the top of their lungs. What more could you want? Of course, the Northern Lights can’t just be seen in Iceland, but Iceland is a particular favorite of ours. The country is like another world, and the color-changing skies will be the perfect backdrop to your proposal. The Northern Lights are a natural phenomenon that can only be seen at certain times of the year, which means that your proposal will be extra special. So, which one will become your engagement venue?